Well, I need your help. My husband’s company is having a photo competition and I have been urged to enter. Each contestant is allowed to submit six pictures. I have narrowed it down to seven and need to decide which one to chop. So – which one should I eliminate from the competition? Is there one I should definitely enter? 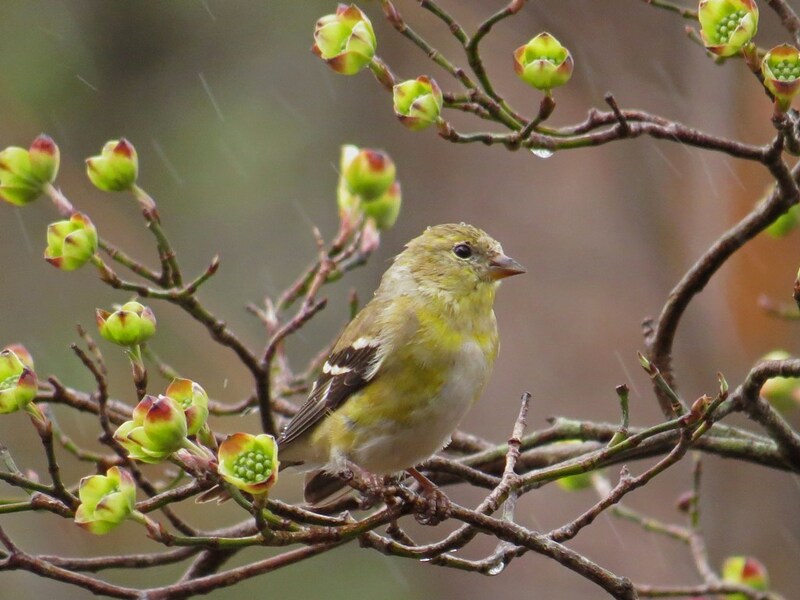 This entry was posted in Backyard Birds and tagged bird watching, birds, nature, photo contest, photography, wildlife photography. Bookmark the permalink. 22 Responses to Who Should Be Chopped? Love your photos and they are all great. 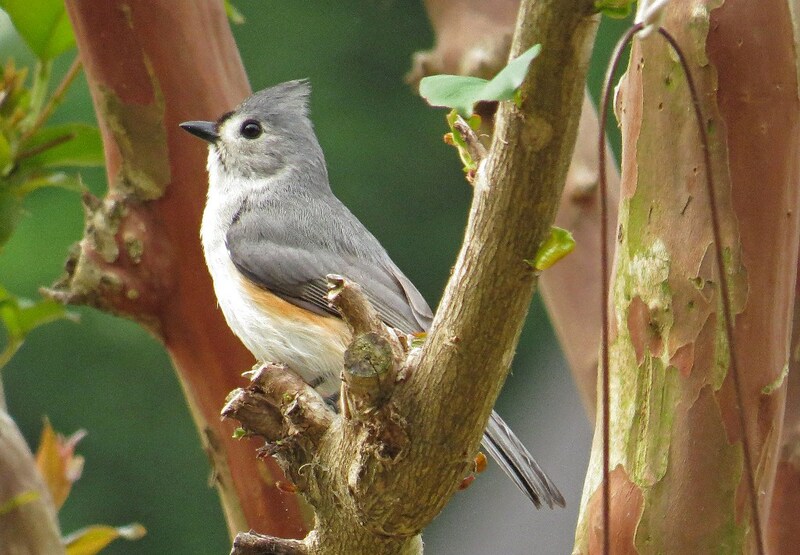 If I had to rate them I would have to put the Tufted Titmouse as my favorite and the Green Heron as my least. Good luck on the contest! Thanks Alan! Sounds like it’s coming down to cutting either the Green Heron or the Blue Jay with the peanut. 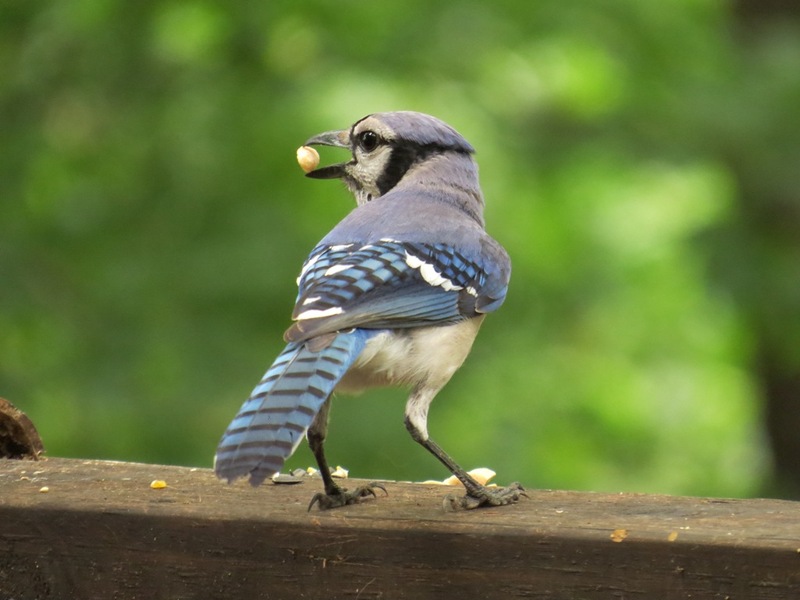 The peanut-stealing blue jay is the one that I would chop. 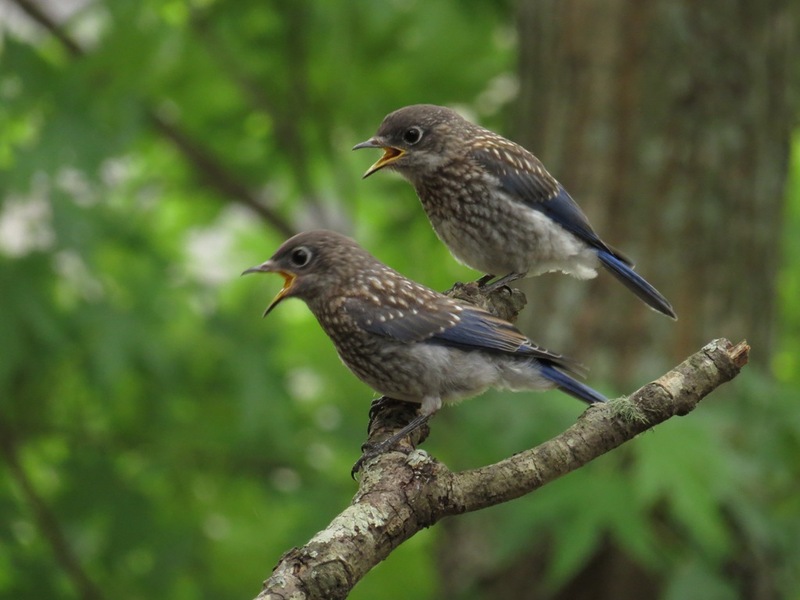 By all means, enter Baby Bluebirds! My fav is the titmouse, I would eliminate the first one however they are all excellent. Baby blues are great shot too. Thanks Jeff. 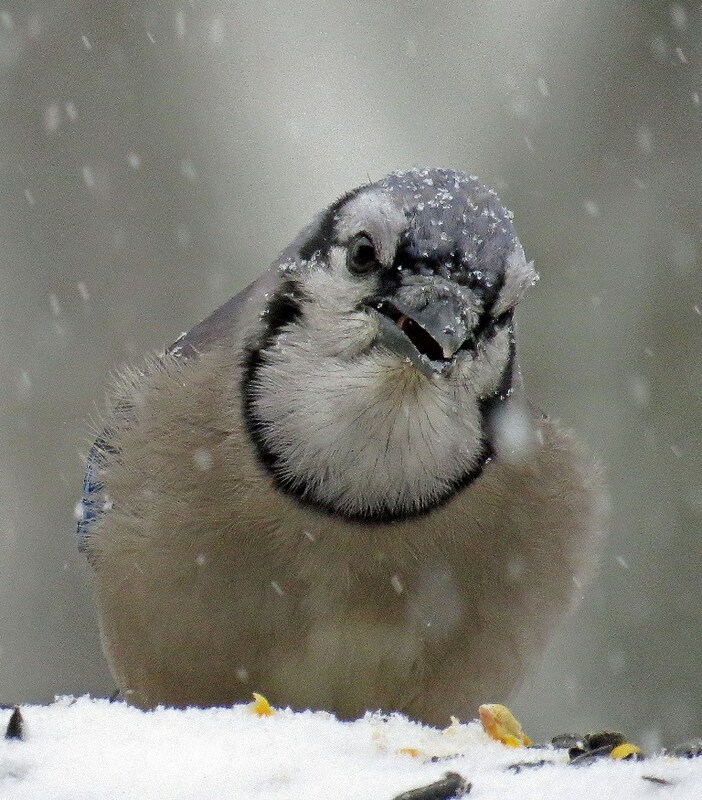 I almost didn’t pick the titmouse picture to enter, but a lot of people seem to be picking it at as there favorite. What do I know??? you need to add the mockingbird in the rain. I wish I could enter that one, but it wasn’t taken within the contest time frame. 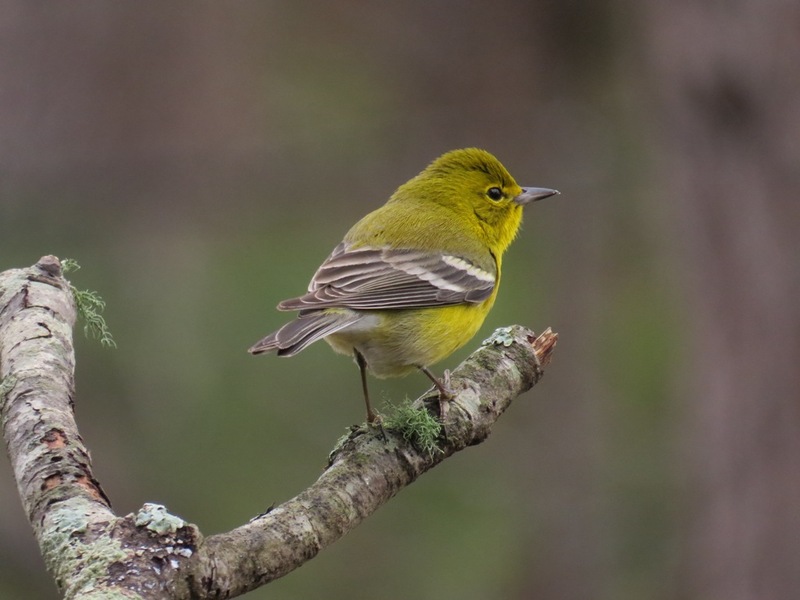 All of them are wonderful, but I would chop the pine warbler. 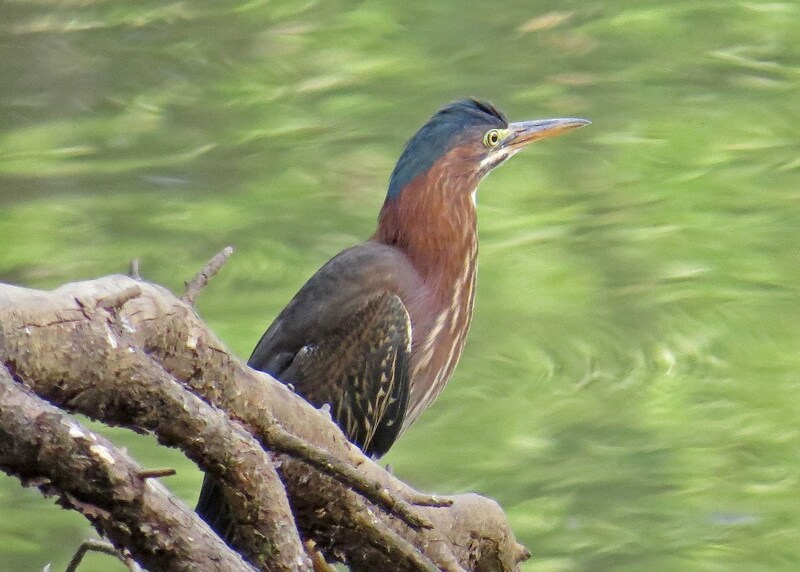 I would omit the Green Heron photo. They’re beautiful, Kath! I’m glad I didn’t have to make that decision! I like them all. Looks like the Green Heron will be getting chopped! I have a soft spot for bluebirds so my vote goes to them, but all pics are amazing!